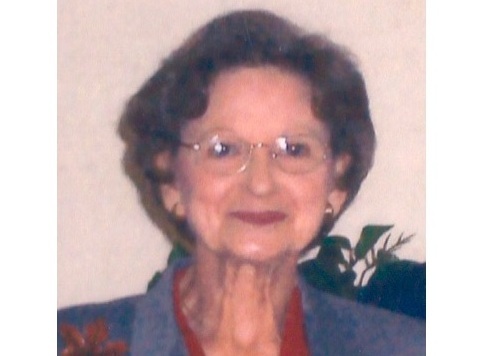 A memorial service will be held for Anne Moore Stocks at 2:00 PM on Friday, February 19, in the church. Interment will be in St. Paul’s Memorial Garden. After the service a reception will follow in the Youth Wing. Click here for a copy of the obituary.